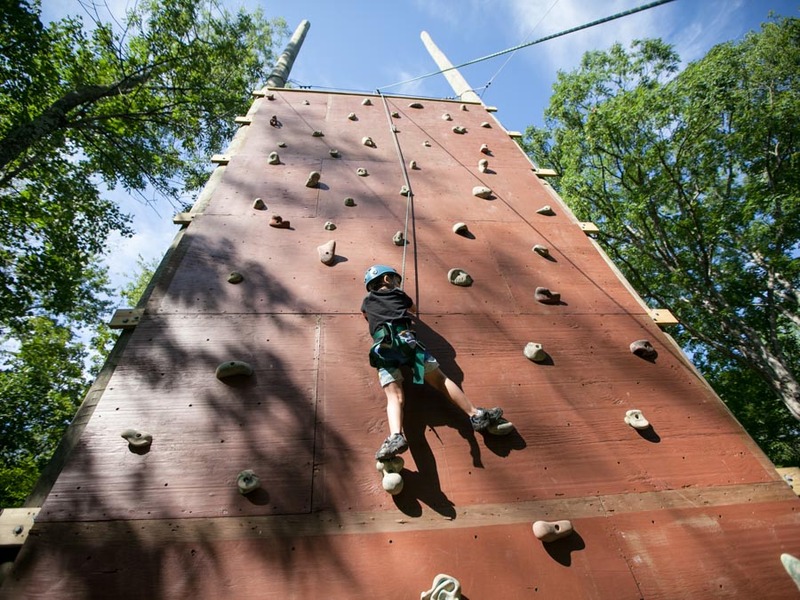 At Deer Mountain Day Camp, we provide more than just a great experience. We craft each of our activities with ingenuity, depth, and diligence—ensuring real skill building and substantial, lasting takeaways. Our goal is to expose your child to all we have to offer in creative, thoughtful ways—while keeping fun and awesomeness top of mind. To do so, we look for more than just people who dabble in a certain field. We carefully select professional experts to develop and run each activity. They also have to possess all of the other qualities of a great DMDC staff member—warm, encouraging, and a big personality that kids love. 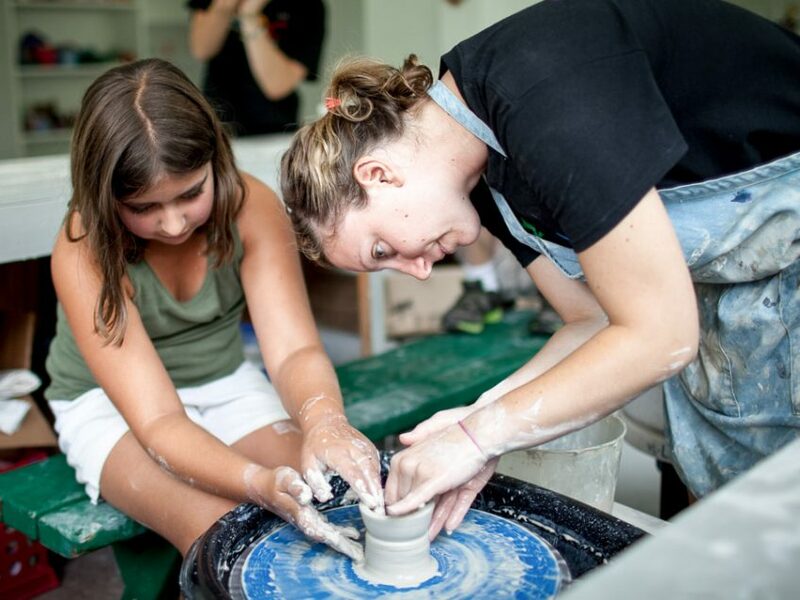 We work with each of them to design activities, projects, and experiences that utilize their expertise to teach real skills and enrich campers’ lives, while opening them up to try new things. The rewards are extraordinary—and the impacts last. 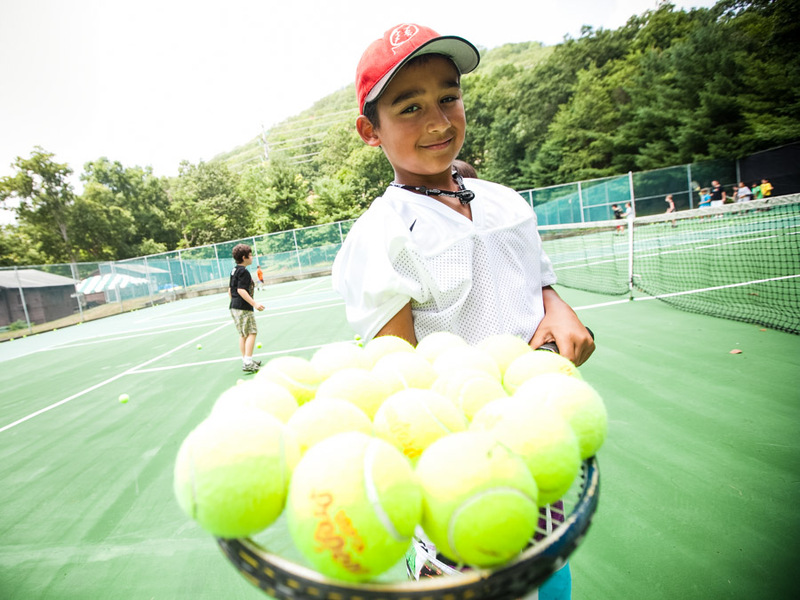 Our activities aren’t just deeply nuanced; they develop with our campers’ growing needs. 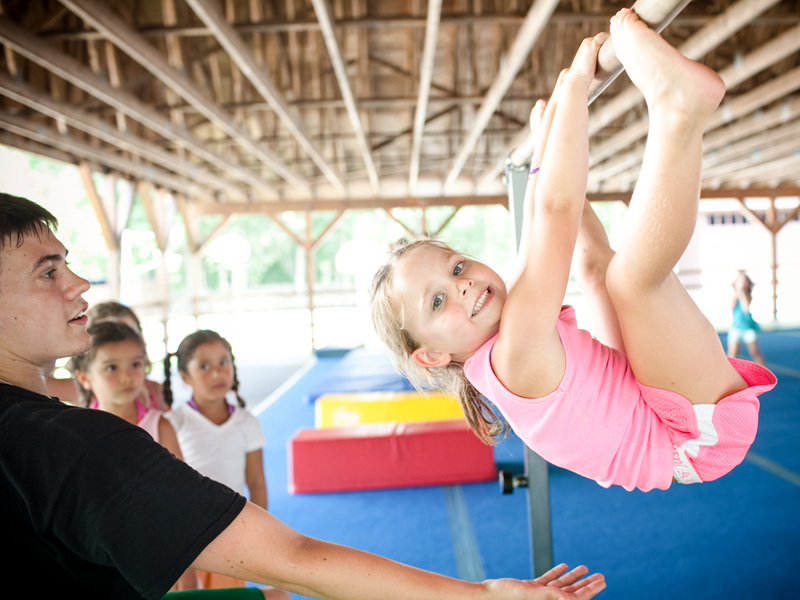 Our nursery program meets campers at their level to build basic skills and introduce activities they’ll grow to love. As they move through our divisions, we encourage campers to try new things while embracing budding interests and continuing to learn and grow. 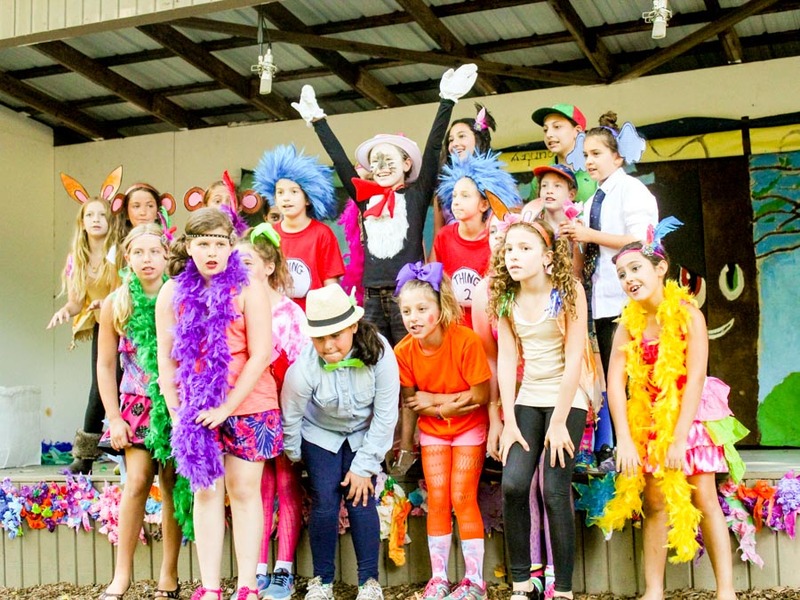 Our Club and TOPS programs allow campers to focus on activities of their choice in depth—fostering passions and supporting growing independence. Balance is essential to our approach. We spend months planning each group’s schedule to ensure they get a taste of everything, while still making ample room for preferences. Two swim periods and lunch occur daily. 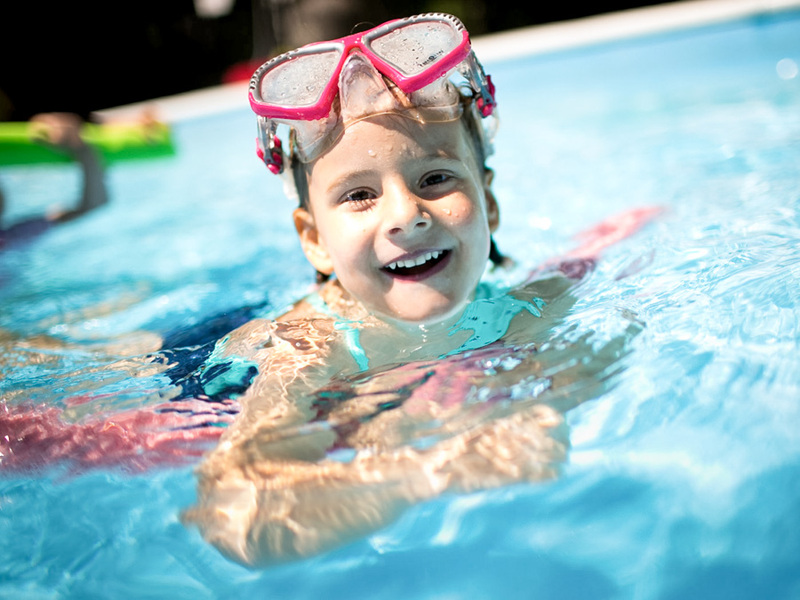 The rest of the day combines a rich selection of activities from each of our program areas—sports, fine arts, outdoor adventure, waterfront, performing arts, and discovery & pure fun. Special events each week round out our schedule with exclusive experiences campers look forward to all summer. With detailed planning in place, we focus on execution—providing an amazing camper experience during each activity period combined with real value. Our enthusiastic staff supports campers by making them feel comfortable to try new things—and hopefully spark lifelong learning! Read about each of our activities—and get excited for an amazing summer!